Kelly Roach is a former NFL cheerleader turned Fortune 500 Executive and now, CEO of Kelly Roach International. As someone who built her business on the side of her corporate job before taking it full time, Kelly then doubled her business when her daughter was an newborn and retired her husband at the same time. In addition to her entrepreneurial success, Kelly is also the host of top-rated podcast Unstoppable Success Radio and the author of the 11x International bestseller UNSTOPPABLE: 9 Principles for Unlimited Success in Business and in Life. 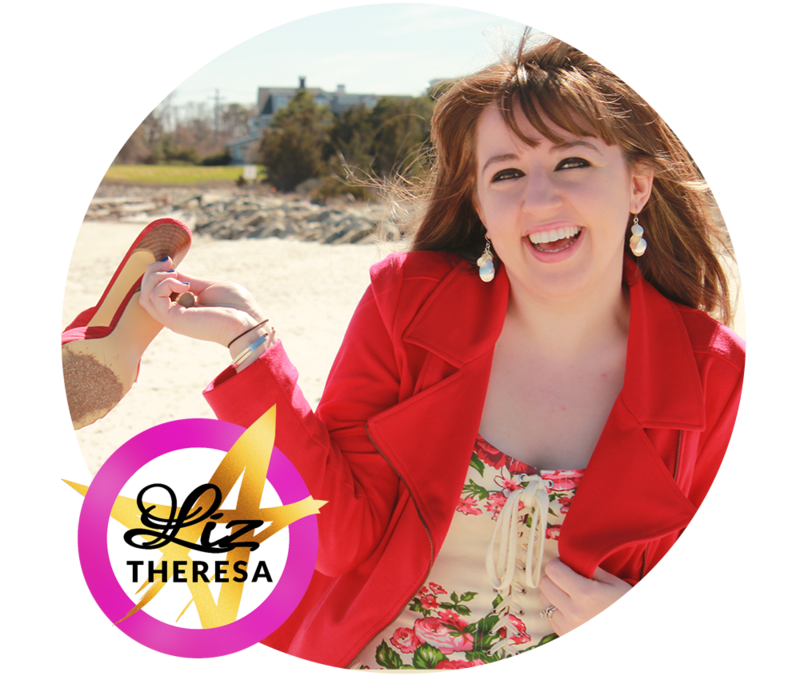 She leads online coaching programs and offers private mentoring as well. I always test myself and challenge myself to grow. Grew up living on the poverty line. From a young age, Kelly always had three jobs. [paraphrased] When you say you don’t know what to do, you actually do know what to do, but you don’t like it so you don’t do it. How, when she started her business, she didn’t plan on dealing with mindset. [paraphrased] Don’t wait until you hit your first milestone before hiring a team. Your team gets you to your first milestone. Kelly shares some incredible client acquisition strategies. It’s not a lack of resources that’s blocking you – it’s a lack of resourcefulness. Decide on the action you want people to take. How can you get them to do it?